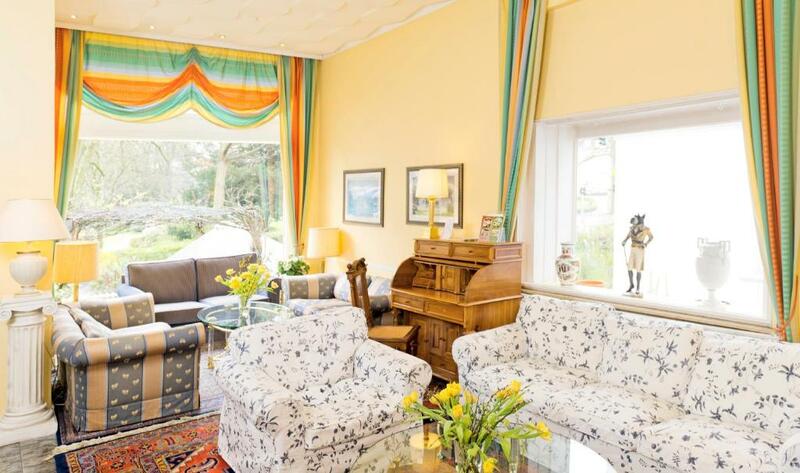 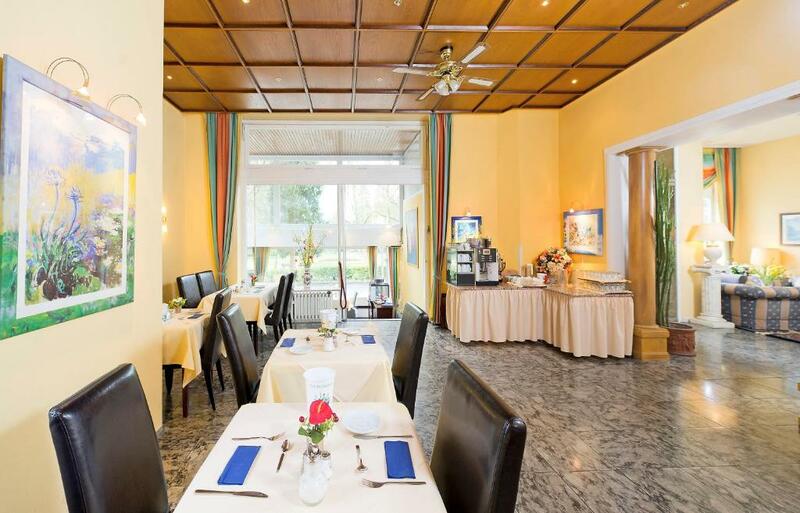 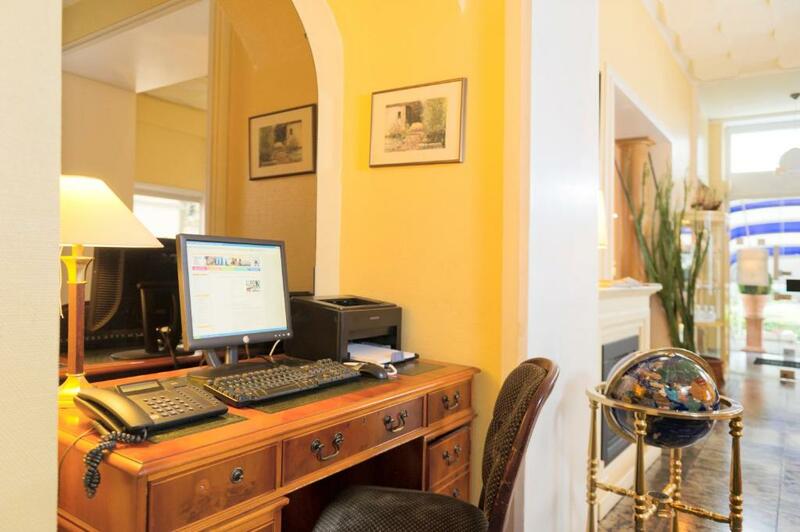 Located directly opposite Kurpark park and the historical La Redoute Ballroom in the elegant district of Bad Godesberg, this family-run hotel with free Wi-Fi access is a tranquil, central and comfortable base for visitors to Bonn. 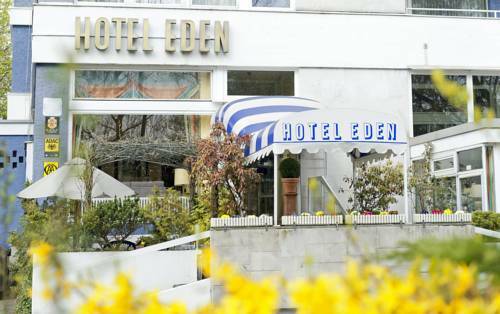 Relax and make use of the free internet access in the bright and sunny lobby area or winter garden of the Hotel Eden am Kurpark. 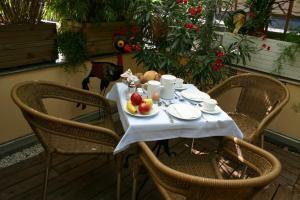 Enjoy a delicious complimentary buffet breakfast, while taking in the view of the Stadtpark (city park). 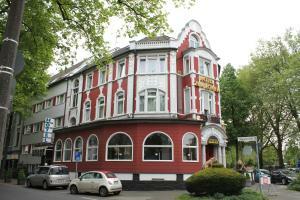 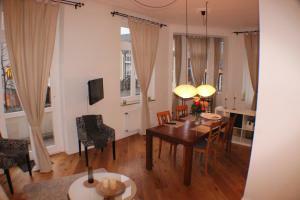 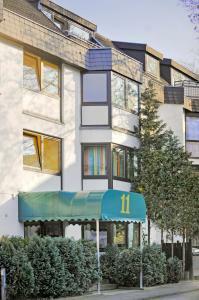 Explore the beautiful spa district of Bad Godesberg. 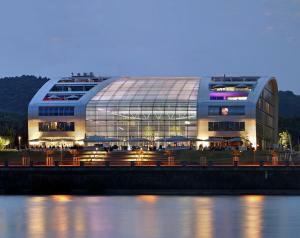 Walk up to the 13th-century castle ruins of the Godesburg, stroll along the Rhine promenade and discover the museum mile. 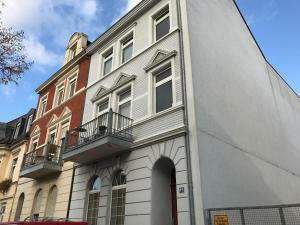 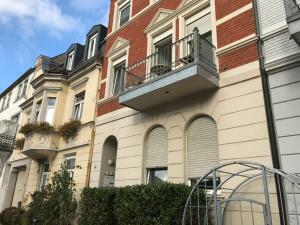 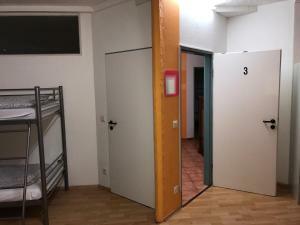 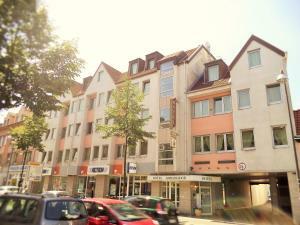 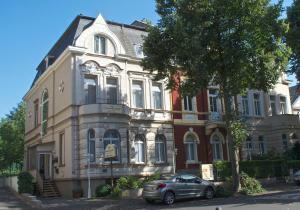 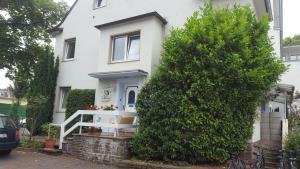 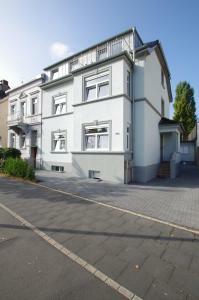 The hotel is close to Bad Godesberg railway station which provides convenient underground and S-Bahn (city train) access to all parts of Bonn. 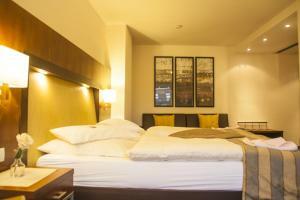 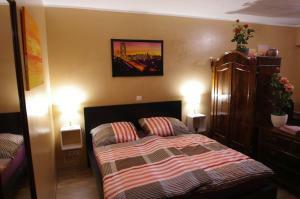 Guests at the Hotel Eden am Kurpark can park for free on location.